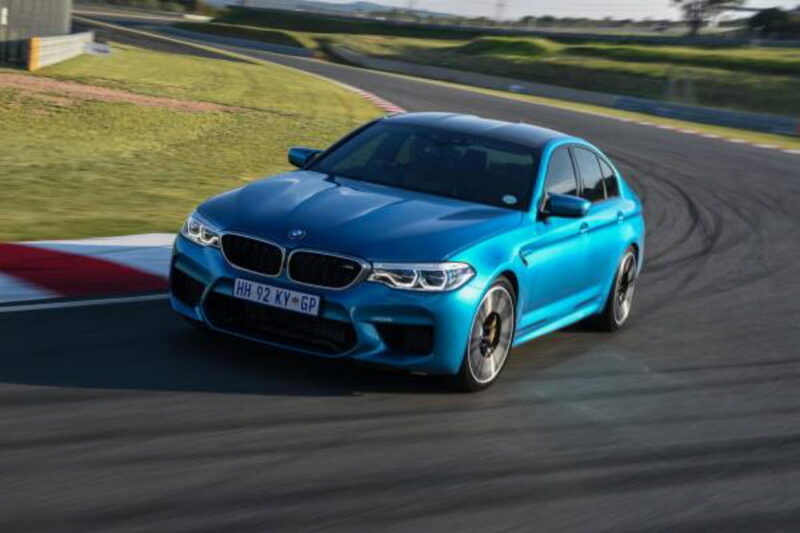 BMW has been paying attention to what the customers and fan base have been saying and with the launch of the new M5 they decided to offer a considerably wider palette of colors for the uber sedan. The same goes for the regular 5 Series range as well, by the way, but since the M5 is getting all the attention right now it’s only natural that BMW emphasizes on it and the choices you get. One of the most striking colors you can get on the M model is, without a doubt, Snapper Rocks Blue. Unveiled for the first time when the 4 Series Gran Coupe facelift was brought out, Snapper Rocks Blue has been one of the most advertised colors on the new M5 as well. Now the Germans are apparently pushing things even further in terms of marketing, starting a new series on Youtube, showcasing the color palette one episode at a time. And, of course, they started with this color, since it may very well be the most eye-catching. Some might’ve bet on the Frozen Red Metallic paint used for the BMW M5 First Edition models, which coincidentally, are also the first cars to be delivered to customers worldwide. Nevertheless, there’s plenty of time to see that particular hue getting its own episode as well. All in all, there are 131 different paint colors available for M models, including the ones in the BMW Individual catalogue, of course. The car in the footage is also wearing M Performance parts to match. Among other things, these include the 20” alloy wheels M Double-spoke (706 M) in jet black and some decals on the side sills. Inside the cabin, this M5 seems to be wearing the full leather Merino Silverstone optional treatment with black accents here and there. It’s a neat combo but we’re more interested in what your perfect M5 would be wearing. Speed Yellow? Silk Purple? I’d like my M Car in something a bit more understated like Bluestone Metallic or BMW Individual Champagner Quartz. I think they show all the lines and shapes really well, whilst being a bit more subtle, which I personally like.